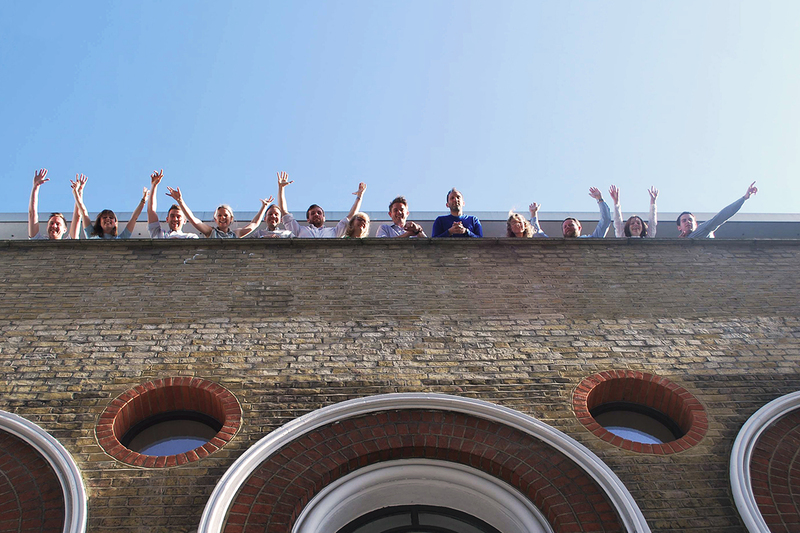 Lipton Plant Architects announce their involvement as Fringe Partners for this year’s Clerkenwell Design Week. - Lipton Plant Architects - Lipton Plant Architects announce their involvement as Fringe Partners for this year’s Clerkenwell Design Week. Lipton Plant Architects are proud to be an official Fringe Partner for Clerkenwell Design Week 2015. The team will host a ‘Speed Architecting’ event, where guests will be invited to present their design conundrums for the team to solve. These conundrums can be anything from practical architectural queries, to ‘space-filler’ ideas for empty sites, to outlandish designs for London’s skyline. After this creative workout we will discuss the outcomes and share the best solutions over tea and cake.